Diagnose at least 13 different health conditions including the following nine required conditions: anemia, atrial fibrillation, chronic obstructive pulmonary disease, diabetes, leukocytosis, pneumonia, ottis media, sleep apnea and urinary tract infection. At the time of my last update in December 2015, the following seven teams had been selected to compete in the extended Final Round for $10 million in prize money. Both teams are required to deliver 45 kits for testing. The XPrize will be split with $6 million going to the winning team, $2 million going to the runner-up, and $1 million for the team that receives the highest vital signs score in the final round. 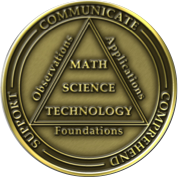 An additional $1M already has been awarded in milestone prizes. Comprised of three modules: Smart Vital-Sense Monitor; Smart Blood-Urine Test Kit; Smart Scope Module. 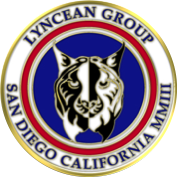 Includes technologies for physiologic signal analysis, image processing, and biomarker detection. 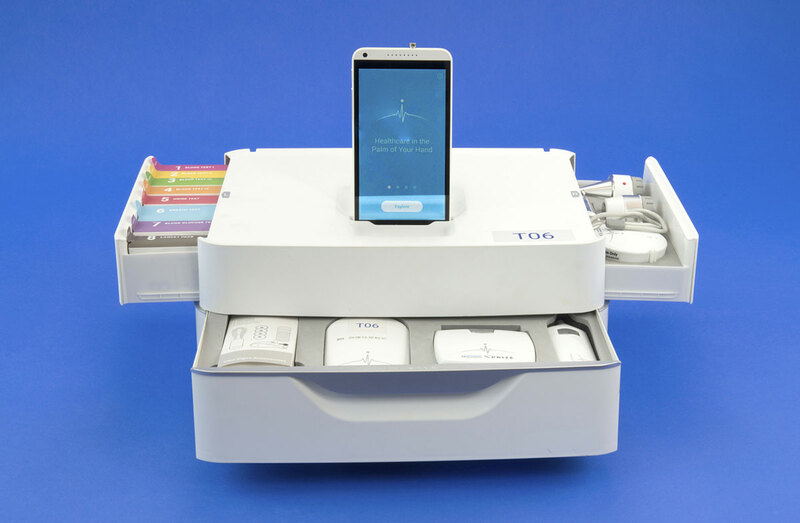 Smartphone app executes simple, interactive screening process that guides the users to carry out specific tests to generate disease diagnosis. 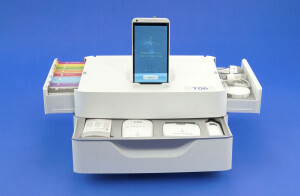 The phone’s on-board camera is used to capture images of test strips. 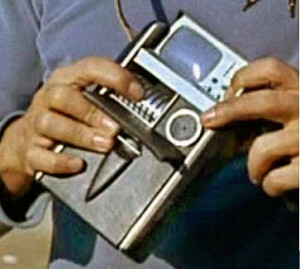 The smartphone communicates to the base unit via Bluetooth. The base unit uploads collected data to a remote server for analysis. 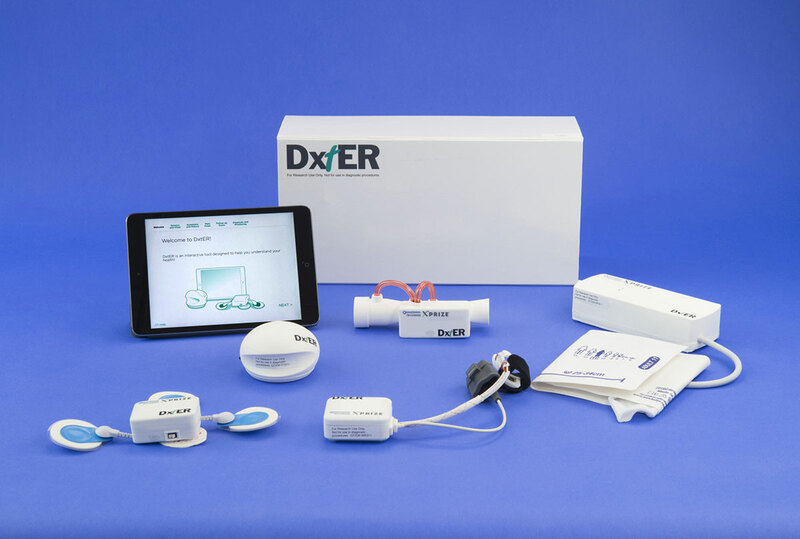 DxtER is designed as a consumer product for monitoring your health and diagnosing illnesses in the comfort of your own home. Non-invasive sensors collect data about your vital signs, body chemistry, and biological functions. An iPad Mini with an on-board AI diagnostic app synthesizes the health data to generate a diagnosis. While DxtER functions autonomously, it also can share data with a remote healthcare provider. Best wishes to both teams as they enter the final round of this challenging competition, which could significantly change the way some basic medical services are delivered in the U.S. and around the world.